Are you still generating booking related inquiries from your static website and managing them manually? This way a hotel can lose at least 50% of its potential direct business due to negligence, omission and other human errors. Following up with the guests for payments, receiving the payment and providing confirmations can be a tedious process. 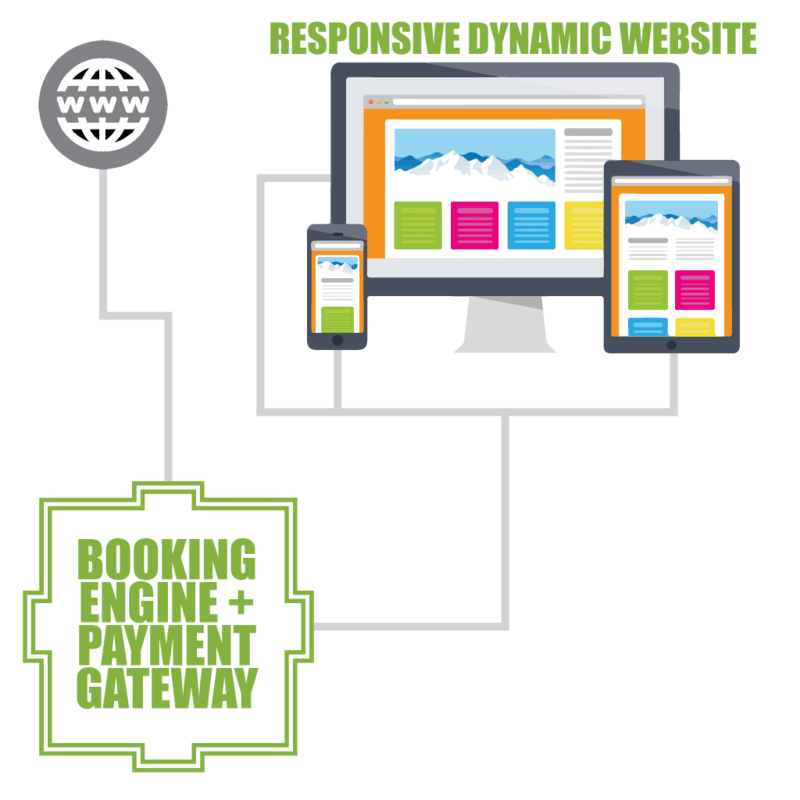 We automate the enquiry and booking process on your website. With the help AVISHM© your website is loaded with a state of the art Booking Engine integrate with Instant Payment Gateway. Your website is connected to the central pool and visitors then find live inventory and can book rooms by making instant payments. AVISHM© helps you manage direct bookings, cancellations, refunds, confirmations etc from a single dashboard. Making your operations easy and smooth.